The Gebr. Lang GmbH paper mill in Ettringen, Germany, belongs to the Finnish Myllykoski OY Group. (MD Lang Papier, Myllykoski North America and Myllykoski Paper make up the Myllykoski Group, which has mills in Germany, Finland, Switzerland and the United States.) A planned increase in the production of magazine paper and newsprint made it necessary for the company to build its own sewage treatment plant. 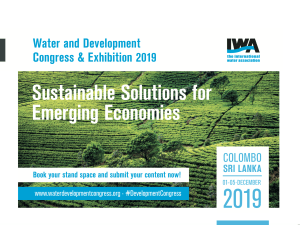 The expected increase in the organic load of the wastewater, measured as chemical oxygen demand (COD) and attributable to the yellowish lignin compounds of cellulose, would not have been accepted by the regulatory body in that region. For this reason, a third conditioning stage involving a combination of ozonization and biological packed-bed filtration was planned and constructed. The main task of this ozone wastewater treatment plant is to drastically reduce poorly degradable organic compounds in wastewater. The raw wastewater from the paper mill is first purified mechanically. The separated sludge sediment, which consists mainly of paper fibers, is dewatered on belt filters. After passing the collecting tank, the wastewater flows through cooling towers, in which its temperature is reduced from 45°C to 30°C. After cooling, the wastewater is split into two streams. 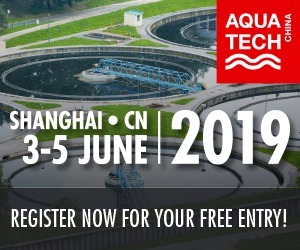 A constant volume of 1.32 mgd (5000 m³/d) is treated in the old system, which is made up of a highly efficient trickling filter and an aerobic biological air treatment system. About 2.9 mgd (11,000 m3/day) flow is fed into the new system, which consists of a selector and a biological pretreatment phase that uses pure oxygen. After sedimentation of the activated sludge, the two streams are reunited and fed into the tertiary treatment phase. The general layout of the wastewater treatment system of the Lang paper mill is based on the parameters shown in Table 1. The tertiary treatment phase is designed as a two-line system in order to ensure maximum flexibility and availability with minimum operating costs. The objective of the tertiary treatment phase is to reduce the COD values in the outflow of the biological system from 400 mg/l to < 270 mg/l at an average flow rate of 4.2 mgd (16,000 m³/d). COD is determined by measuring the amount of oxygen needed to oxidize the organic pollutants in the wastewater. It is therefore a measure of the degree of pollution of the water and of the digestibility of the organic compounds. The ozone treatment also reduces the toxicity, adsorbable organic halogen compounds (AOX) and discoloration of the water. The biologically pretreated wastewater is fed into the reaction cycle with a pressure of 3 bar(g). The recirculation of water serves for the introduction of ozone under constant hydraulic conditions. Figure 2 shows the process in diagrammatic form. Ozone was discovered by Christian Friedrich Schönbein in 1839. It was first generated artificially 25 years later by W. v. Siemens. 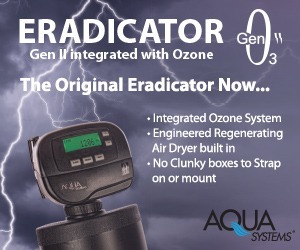 Ozone is one of the strongest gaseous oxidizing agents that can be generated on an industrial scale. Its high reactivity makes it unstable, so it cannot be stored and must be generated from oxygen or air immediately before use. This is done by silent electrical discharge in special ozone generators. A high voltage is applied between two electrodes, which are separated from each other by a non-conducting dielectric (glass) and two discharge chambers, through which gas flows. Some of the oxygen molecules of the input gas break down in the electrical field, forming two highly reactive oxygen atoms. 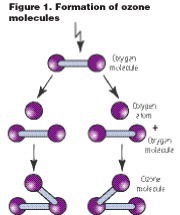 These atoms immediately attach themselves to the nearest free oxygen molecules, thus forming triatomic ozone molecules (See Figure 1). 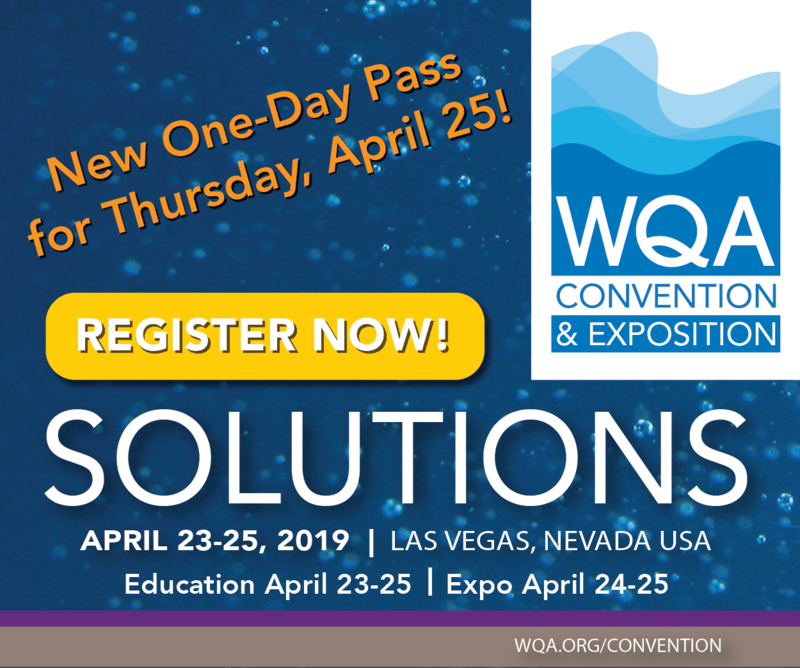 Ozone molecules react quickly and selectively with any of a large number of compounds, releasing single oxygen atoms, which react oxidatively with the pollutants in water. The ozone is either completely consumed in the reaction process or is broken down by a residual ozone destructor to form oxygen, which then escapes from the water as a gas. The ozone system selected for the wastewater treatment consists of two LWO 50.000 ozone generators (see Figure 3). Each has a production capacity of 50 kgO3/h from liquid oxygen (LOX). 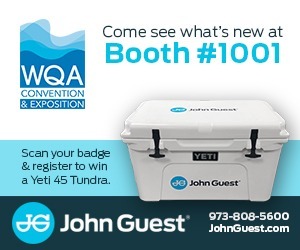 The ozone concentration in the generated gas is 12 percent by weight. The ozone production is automatically controlled through the wastewater flow. The specific power consumption for ozone generation under the design conditions is < 9.0 kWh/kgO3. 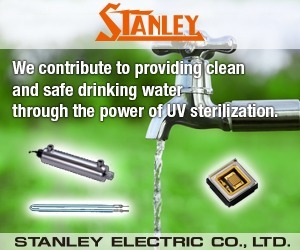 The cooling water is supplied at a temperature of 5°C by an independent air-cooled cooling system. 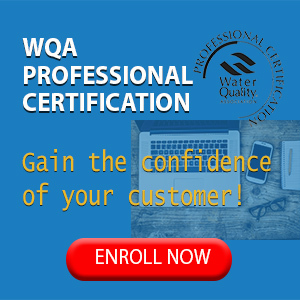 When the pretreated wastewater enters the ozone reaction cycle, pumps increase the pressure and transport the water through special injectors. After passing through the injectors, the treated water flows into a pressurized reaction and degassing tank. The stainless steel reaction tank, which has a volume of 10,560 gallons (40 m³), has two functions. First, the ozone reacts with the non-biodegradable components and the undissolved gas is separated from the water phase. The downstream buffer tanks, each of which has a volume of 158,400 gallons (600 m³), were originally installed to protect the biological filters from possible ozone shock. However, measurements have now shown that the complete reaction takes place in the pressurized tank, so the collection tanks now have a buffer function. When the water leaves the buffer tanks it flows into the biofiltration system. This consists of six filters (three per line), each of which has a packed-bed volume of 22,000 gallons (84 m³). The filters reach a height of 9.84 feet (three meters) and are fixed in rectangular concrete tanks. The filter bed is made of small clay spheres (LIAPOR type) with a diameter of 4-8 mm providing sufficient surface area for the microorganisms. The oxygen in the oxidized wastewater maintains the biologically controlled degradation of the organic pollutants in the packed bed. In addition, a constant air inflow of 3500-5300 cu.ft./hr. (100-150 m³/h) through the jets at the bottom of the filters maintains the process of digestion in the packed bed and thus ensures optimal contact between the “cracked” organic substances and the biofilm. After filtration, the water is collected in a clean-water tank for subsequent discharge into the river. In order to keep the operating costs as low as possible, a pressurized ozone reaction system that can supply the offgas (mainly oxygen) directly to the biological system was selected. 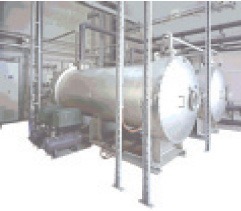 The offgas of the reaction tank passes through a thermal ozone destructor into the biological aeration tanks. 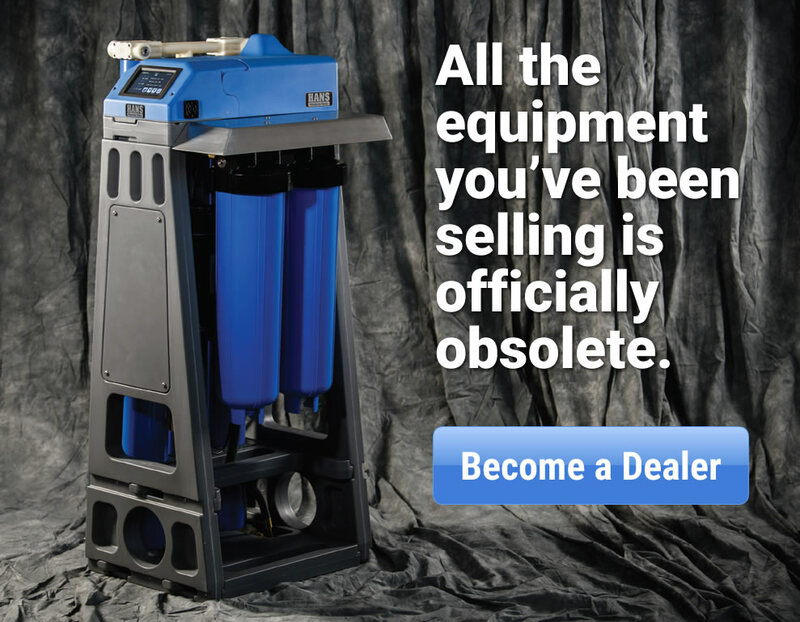 For the introduction of the offgas the aeration tanks are fitted with pump injector systems. The chosen introduction system provides a very high oxygen introduction efficiency of >92 percent, meaning more than 92 percent of the introduced oxygen will be dissolved in water and can be used for biological decomposition of organics. The combination of a conventional biological treatment system and a linked tertiary phase consisting of an ozone and a biofiltration system enabled the COD reduction level to be increased from approximately 87 percent to 97 percent. Figure 4 shows the different treatment steps and their degradation results. The parameter BOD5 is the biological oxygen demand, measured after a five-day period of incubation. 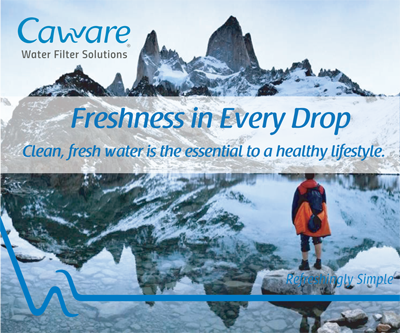 It is a measure of the biodegradability of the organic substances in water. The oxygen used by the microorganisms in the water to biodegrade the pollutants is measured. This is a measure of the amount of hydrocarbons or their biodegradability. In Figure 4, the BOD5 level at the start of the ozone treatment (inflow) is lower than it is after ozonization has been carried out (outflow). This is because the poorly biodegradable hydrocarbon chains have now been cracked or broken down into fragments, making them more readily biodegradable. 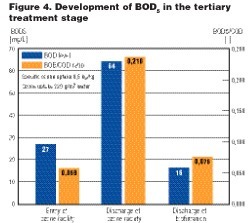 A further reduction in BOD occurs during the biofiltration stage. The wastewater from the biological pre-treatment phase which passes into the tertiary phase (inflow to the ozone system) has a very low BOD5/COD ratio. This is attributable to the poorly digestible dissolved organic pollutants, which represent a high COD value. It is not possible to carry out a further, purely biologically controlled, degradation of the poorly digestible organics. 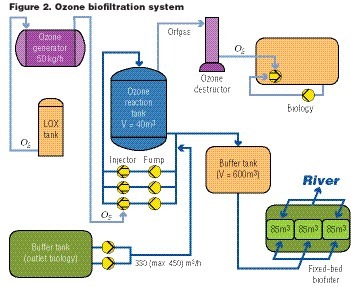 Only oxidation with ozone, which breaks down the long-chain organic compounds, enables further biologically controlled degradation to be affected in the biofiltration phase. On the basis of the official requirement for about 130 mg/l COD to be degraded in the tertiary phase with a flow of 2,904 gpm (660 m³/h) and a specific ozone consumption of 1 g O3/g CODelim. the ozone system was designed for an ozone capacity of 100 kgO3/h and the biofilter was designed for a bed volume of 133,000 gallons (504 m³). 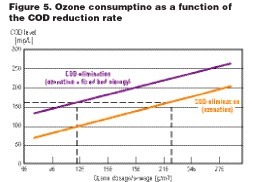 The diagram in Figure 5 shows the relationship between the specific ozone dose and COD elimination with and without biofiltration. The linear relationship between the ozone dose and the COD reduction clearly demonstrates that operation of the ozone system can facilitate compliance with all required COD values while satisfying the requirement for economic operation at the lowest possible cost. It can also be seen that such a combined method can also halve the amount of ozone needed to reduce the COD to 160 mg/L. 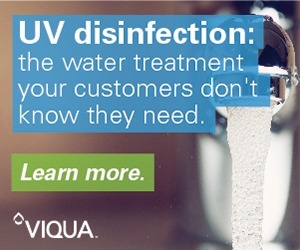 The comprehensive decoloration enables the wastewater to be reconditioned for use in production instead of fresh water. Schmidt. Dr. T., Lange. S., Treatment of Paper Mill effluent by the use of ozone and biological systems, Large scale application at Lang Paper, Ettringen (Germany) (Behand-lung von Abwässern aus Papierfabriken mithilfe von Ozon- und biologischen Systemen; Großinstallation bei Lang Papier, Ettringen (Deutschland), 2000 International Conference and Exhibit, Denver, Co. Tappi Proceedings (2000), Band 2, Seiten 765-776. Kaindl. N., Gezielte Einhaltung von Emissionsgrenzwerten durch weitergehende Abwasserreinigung mittels Ozon und nachfolgender Biofiltration, 1st PTS-CTP-Symposium on Environmental Technology, München (1999). Möbius C.H., Advanced Oxidation Treatment of Paper Mill Effluent (Moderne Oxidationsbehandlung von Abwässern aus Papierfabriken), International Ozone Symposium, Basel (1999). Kaindl N., Tillman U., Möbius H., Enhancement of Capacity and Efficiency of a Biological Waste Water Treatment (Kapazitäts- und Effizienzverbesserung der biologischen Abwasseraufbereitung), Proc. 6th IAWQ-Symposium on Forest Industry Waste Waters, Tampere (1999). Fank H., Sauerstoffbegasung oder Luftbegasung bei der Belebtschlammtech-nik—Ein Vergleich unter biotechnologischen Aspekten, Karlsruher Berichte zur Ingenieur-biologie, Heft 18 (1986). Dipl.-Ing. Stephan Rau, Dipl.-Ing. Marco Rosner WEDECO Umwelttechnologie GmbH Herford, Dipl.-Chem. In addition, Ralf König, formerly of WEDECO AG, contributed to this article. 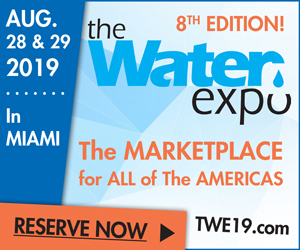 WEDECO AG is the world’s leading manufacturer of chemical-free water treatment systems using ultraviolet light and ozone. 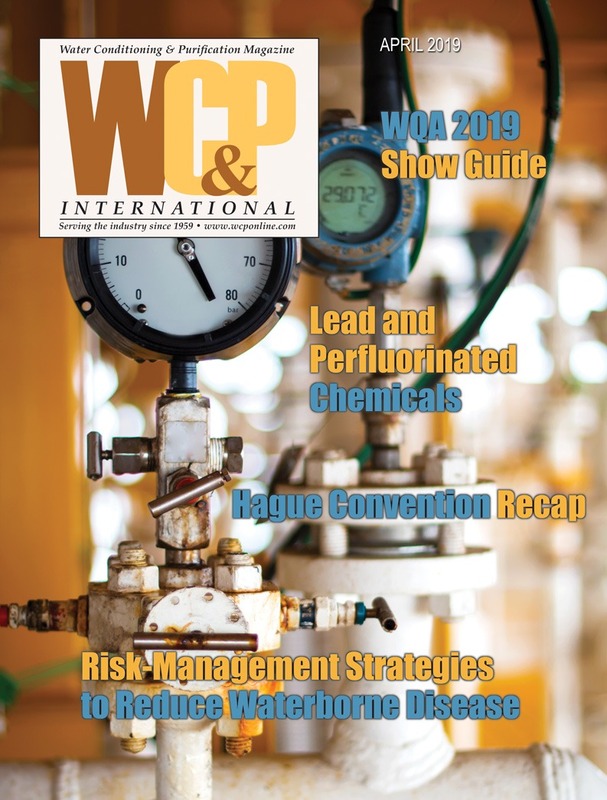 Over 200,000 WEDECO installations globally replace more than 160,000 tons of chlorine every year, making a considerable contribution to environmental protection. The company is headquartered in Düsseldorf, Germany and has manufacturing facilities in Germany, the USA, Italy, Hungary and Korea. Through its subsidiaries WEDECO has operations in 17 countries on virtually every continent in the world.